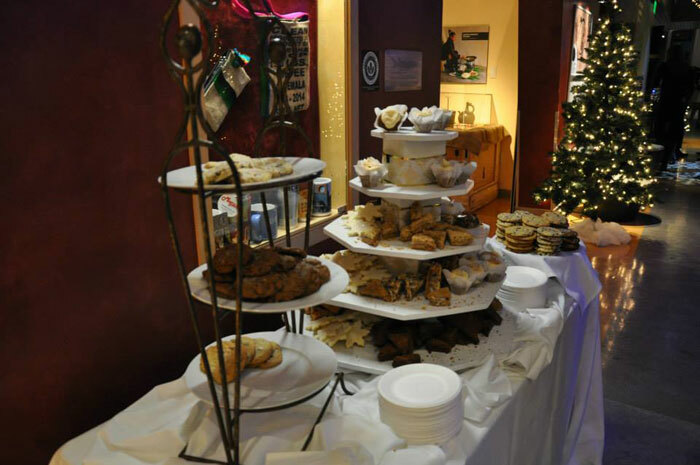 Let’s say you’re interested in having an office holiday party at a venue in the Burlington, Vermont area. Business is good, but you’re swamped, and you want someone to take the food and festivities out of your hands. 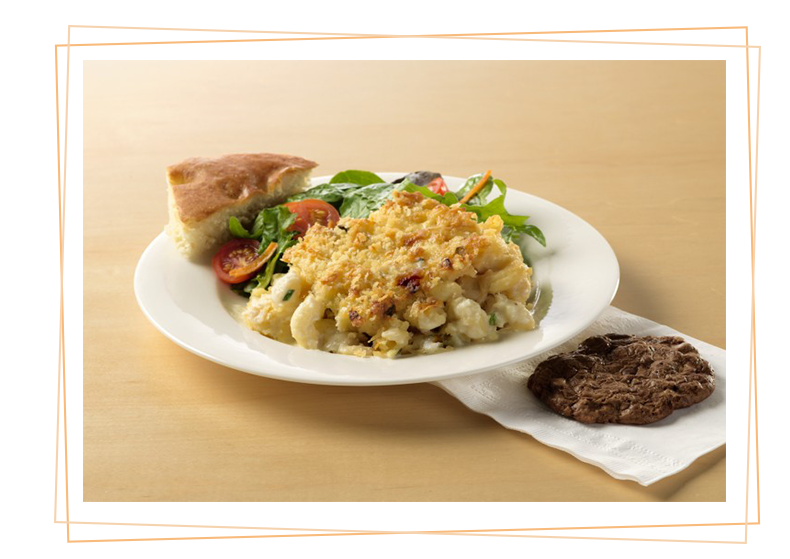 You’d prefer catering you don’t have to think much about—an overall breezy ordering process. And you want a special experience for your staff that showcases your company’s values. Or maybe you’re considering a winter retreat. The office can be a dreary place on those cold, gray days, and though Vermont winters are beautiful, it can be a challenge for employees to leave the comfort of their warm homes. Why not give them a change of scenery and have your retreat at a unique venue? An interesting setting to work in will pull them out of survival mode and help them be more focused and inspired to work on the new year’s important initiatives and goals. 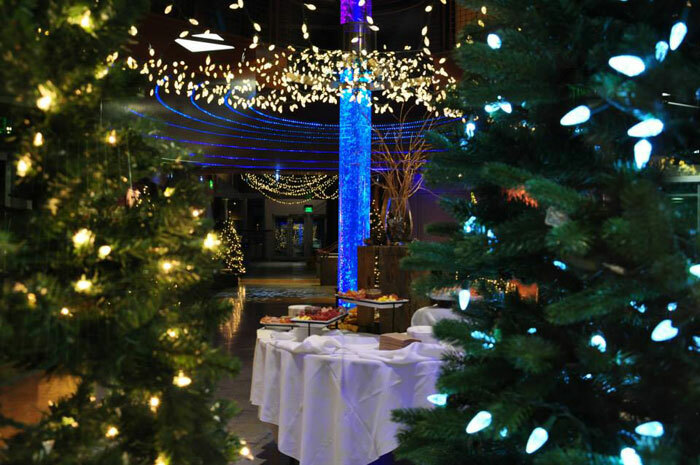 ECHO: ECHO, Leahy Center for Lake Champlain paints a polished and festive setting for any corporate event. 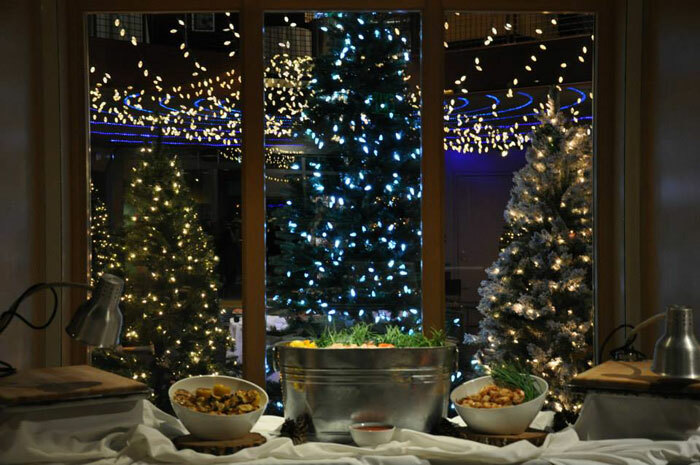 The Revision Lakeside Hall provides breathtaking views of an icy Burlington lakefront and offers plenty of space for mingling and tables blanketed in charcuterie platters, oyster stations, mini Christmas trees, menorahs and pinecone centerpieces. The room is also equipped with a large movie screen and four LCD displays. Sounds like a good time to break out some holiday karaoke! There are many interesting ways you can deck ECHO’s halls or ring in the new year here with your co-workers. In the past, clients have rented out the three tiers of exhibits. Exhibits of fish and other aquatic life line the floors in between ample room for celebrating a long but successful year in business with the people who helped get you there. It’s a warm, inviting space your team would love to spend time in during the winter. UVM Alumni House: The UVM Alumni House in Burlington, Vermont is one of our prime venues for corporate winter events. It can easily accommodate a retreat of 15 employees up to a holiday gathering of 120—spouses and plus ones included! Keep warm by the fireplace during your next board meeting at the UVM’s Silver Pavilion. Deliver your polished presentation to the team with the complementary use of a five-zone sound system and nine-panel LCD video wall. We create menus for a wide range of dietary preferences—including vegan, vegetarian and gluten-free—so no one should feel left out during a professional event that requires the brainpower of everyone. We recently catered a business event for 70 at the UVM Alumni House, and it was a big success. BCA Center: Looking for a uniquely urban location for your holiday party? The BCA Center sits in the heart of downtown Burlington on the Church Street Marketplace. It’s well-known for its historic architecture, contemporary design and distinguished exhibitions. The second floor of this space has two large rooms and can accommodate up to 100 people. This season, gift your team with an environment that speaks to their imagination. And remember, in renting this venue, you’ll be supporting Burlington’s art community. Elley Long Music Center: Located in Colchester in the Fort Ethan Allen complex, this is a great venue where various seasonal private events are held. The warm atmosphere, ambiance, lighting and upkeep are all features that appeal to the business crowd. Want to make a difference this holiday season? In renting out the music center, you’ll be helping an organization that provides musical training to young musicians from across Vermont and neighboring states. 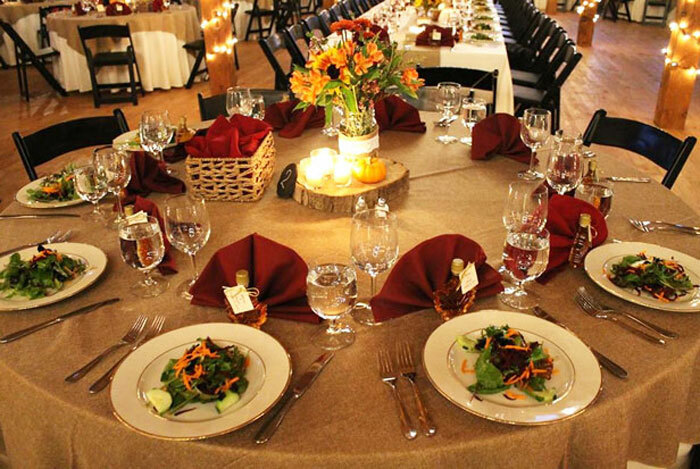 Shelburne Museum Pizzagalli: This venue makes a cozy setting for holiday parties and business retreats in the winter. It features a multipurpose auditorium and event space with high-tech audiovisual systems. The classroom meeting space includes a Smart Board for more interactive presentations. Full museum admission is also included in the rental fee, which means you can provide your guests with that something extra to enjoy during the retreat or other seasonal event you’re planning with your staff. For a no-obligation quote or simply to share your holiday party vision, contact us online or give us a ring. You can reach our Burlington delivery catering team at (802) 861-2951, or for special event catering, call (802) 861-2951.